Join Tigerlily for this beginner’s class to help with confidence, toning, building flexibility in your hips and strength in your core. All women, any size or age, are welcome. This particular performance art, following basic Egyptian moves, will strengthen you physically, mentally and spiritually. 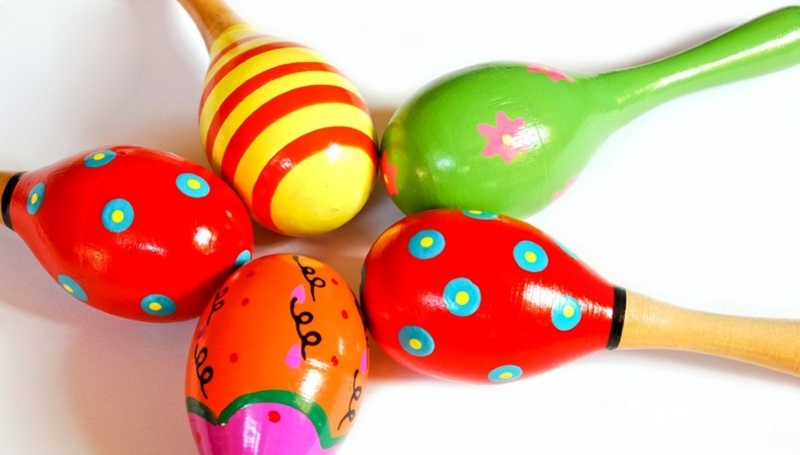 Rhythm Kids for Tots Spring Date: 02/05/2019 Time: 10:15 am - 11:00 am Price: £40 for 9 weeks, £5 each class Shake, rattle, roll and sing in this lively class full of fun.